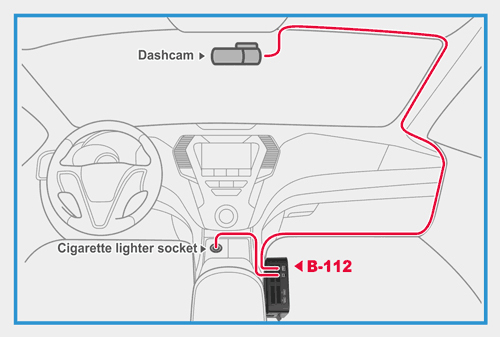 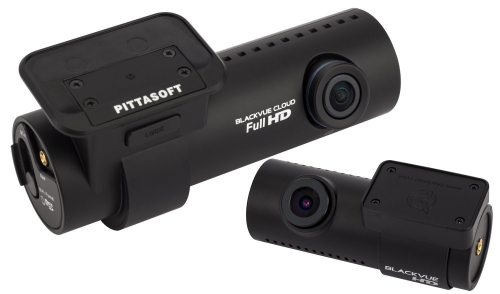 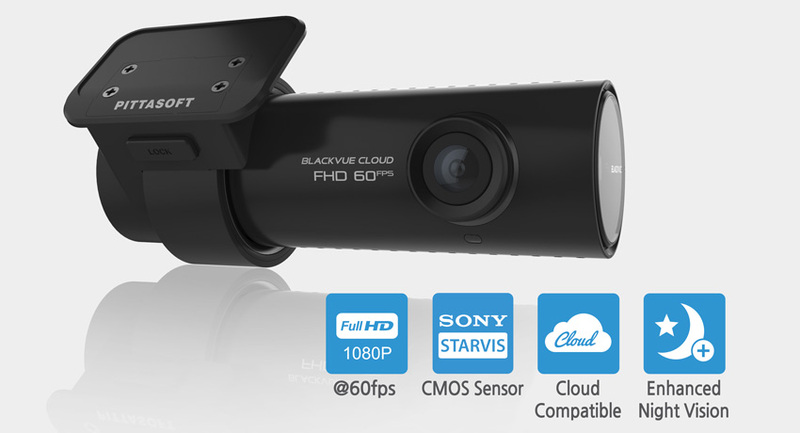 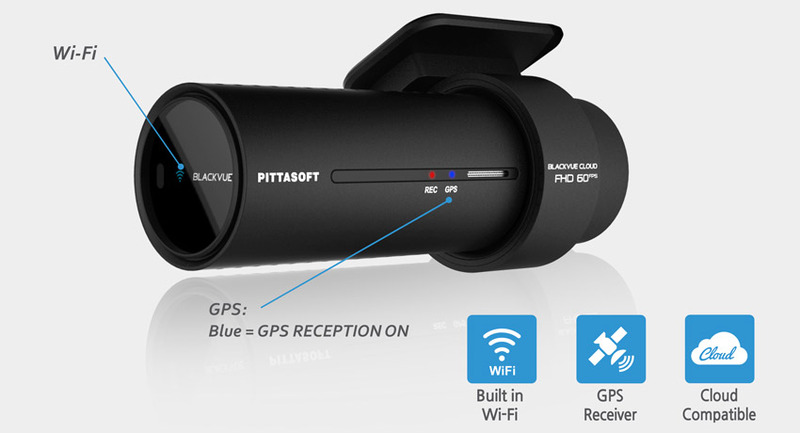 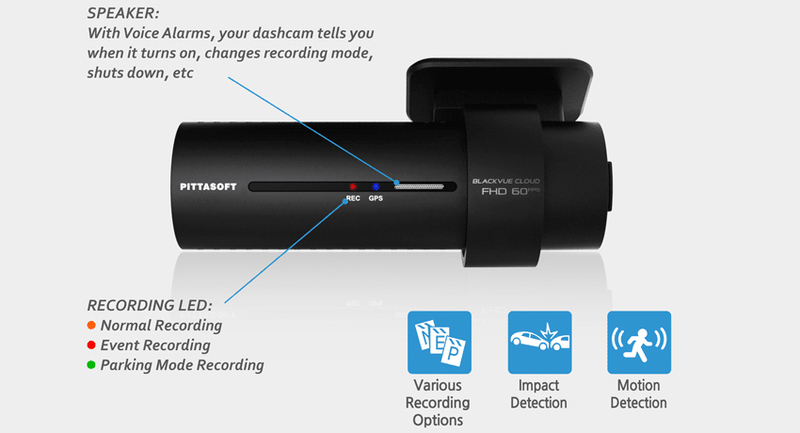 The DR750S-1CH is a high performance forward and rear facing dashcam featuring a wide 139 degree viewing angle, Night Vision courtesy of its SONY STARVIS camera sensor and ‘BlackVue Over the Cloud’ compatibility – a suite of LIVE app-based features including Live View, Live Tracking, Two-Way Voice Communication and Emergency Notifications. 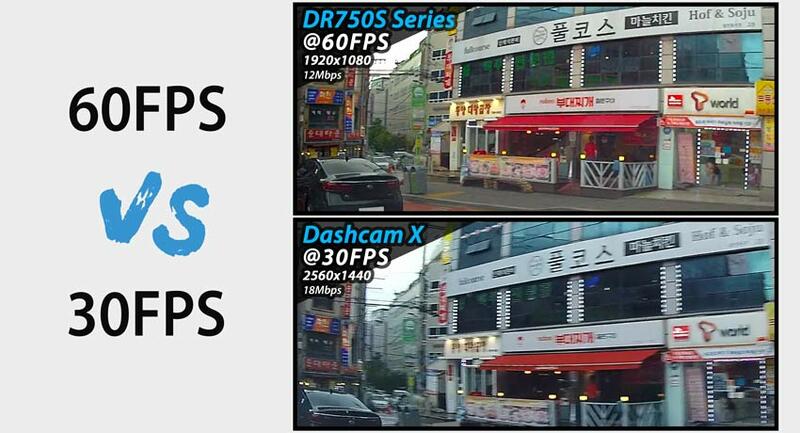 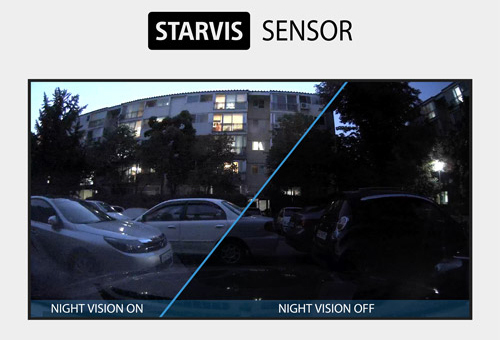 STARVIS™ sensors in Full HD 1080p (front 60 frames per second). 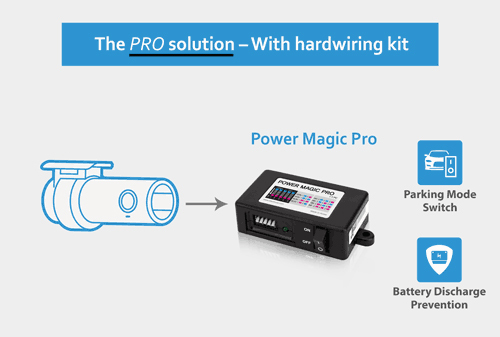 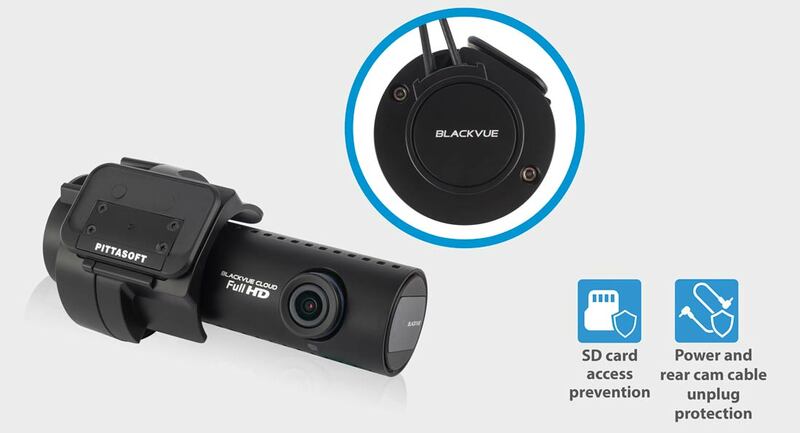 Record fluid videos of the front and back of your car at a wide 139° view angle. 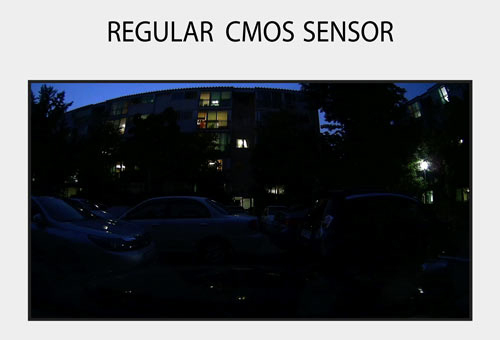 STARVIS imaging sensors are a reference in video clarity under low light, and they equip camera of the DR750S-1CH. 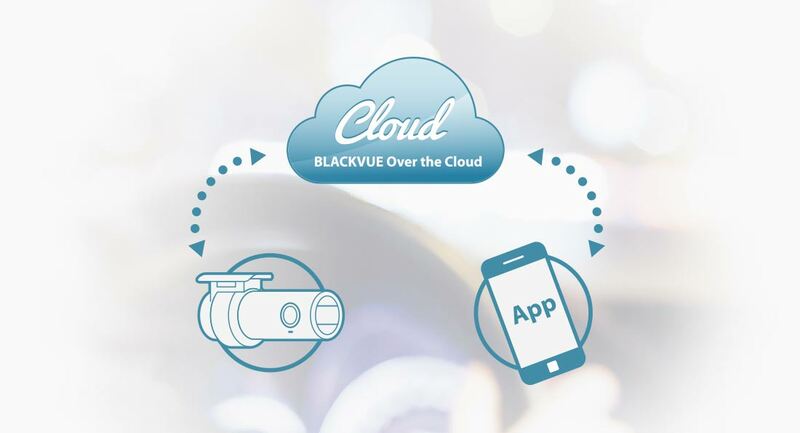 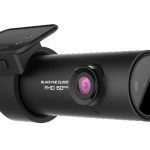 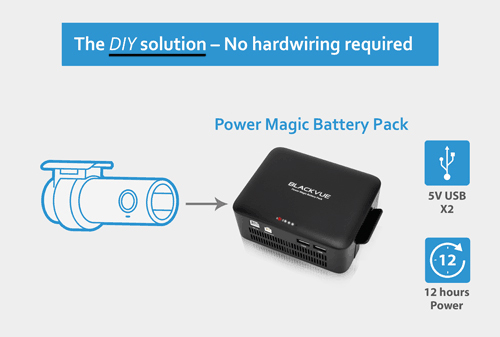 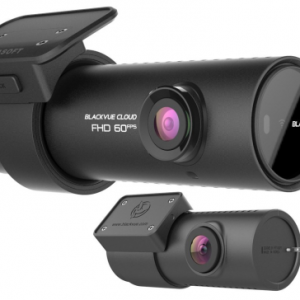 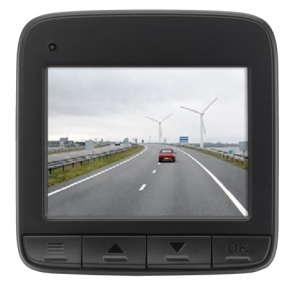 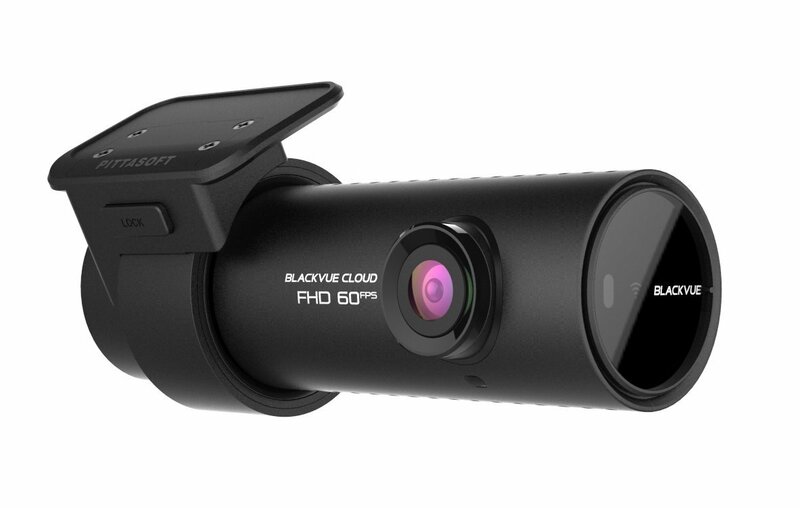 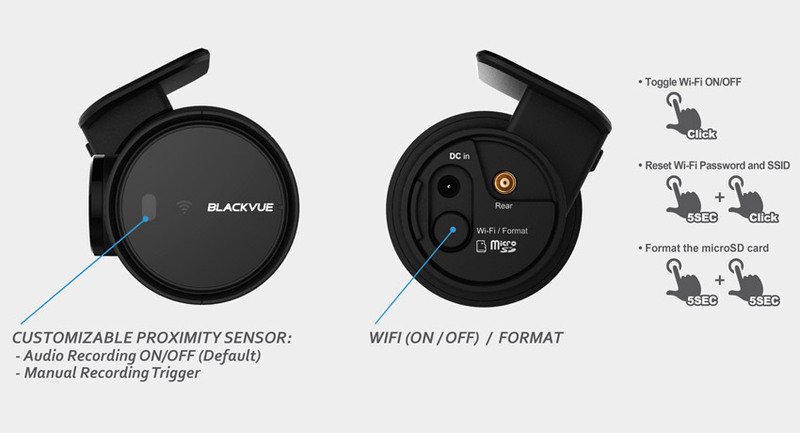 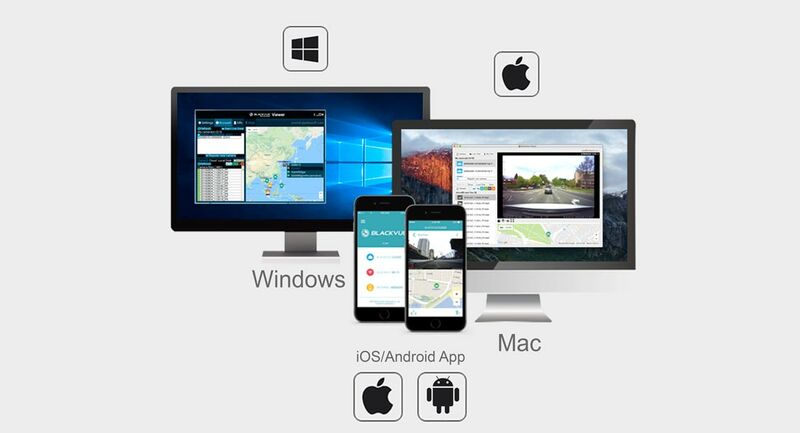 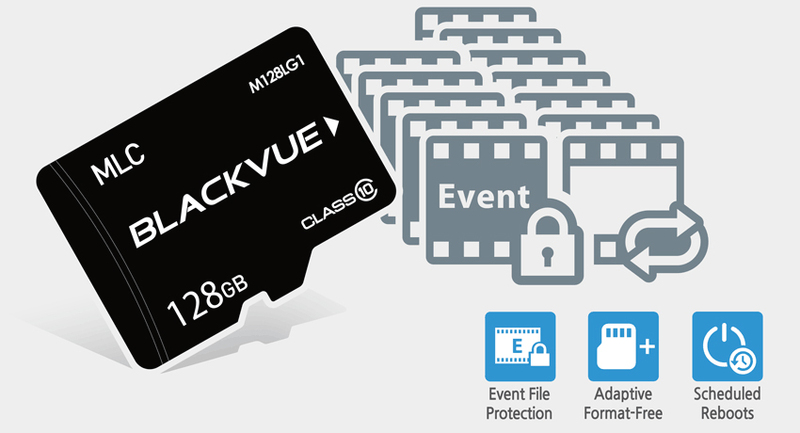 You can rest assured that your dashcam will capture critical details whether you are driving or letting your BlackVue monitor your parked vehicle.